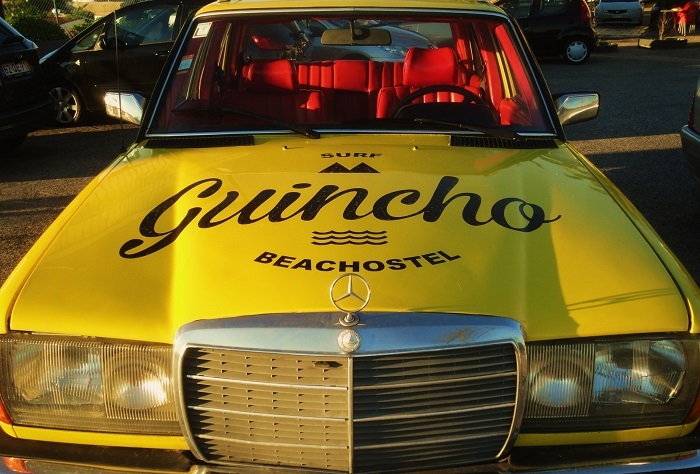 Será que 'guincho' tem o mesmo significado aí e aqui? Great looking cab!! Hope your week is going well, Jose!! Enjoy!! It looks pretty well looked after! That Merc has some miles on it, I'll bet. Looks great, though--and you captured it well. Hope your Christmas season is wonderful, Jose. 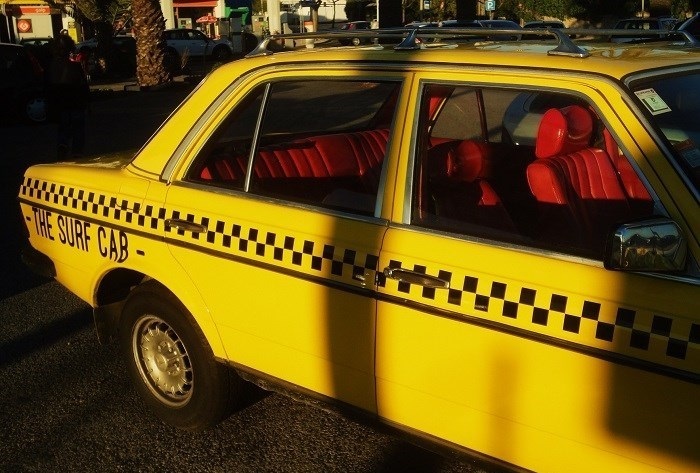 A yellow Mercedes with red leather upholstery. What a classy ride. Wow! Yellow with a red interior!